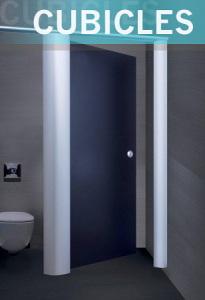 With an expansive range of Cubicles, IPS Ducting and Vanity Units RDM Cubicles are able to provide Hereford customers with an end to end solution for almost any bespoke washroom installation project. Whether your requirement is in Commercial, Leisure, Retail or any other typical workplace environment, then RDM are able to help. Our supply chain partnerships include only the best known household names in the industry which means that we can provide a speedy and highly efficient service from our Midlands offices. 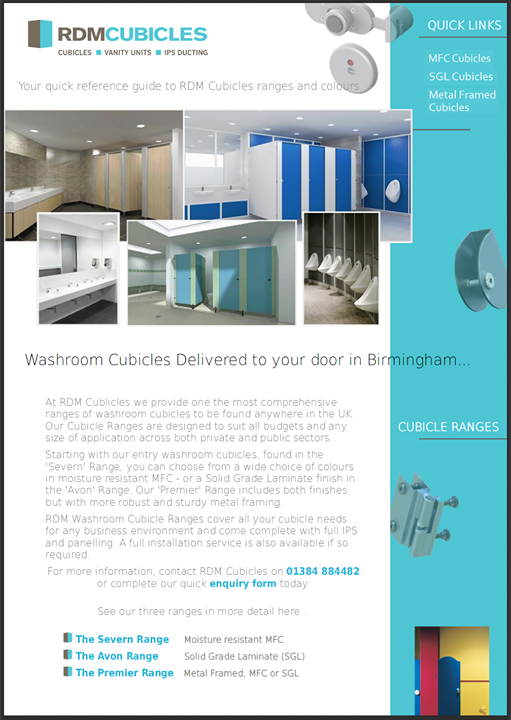 Located just 1 hour and 20 minutes from central Hereford, RDM Cubicles are practically on your doorstep.